There are three learning modalities: 1) Vision, 2) Hearing, and 3) Touch. The Emprint Haptic Color Printer produces documents that can be read by vision and touch. 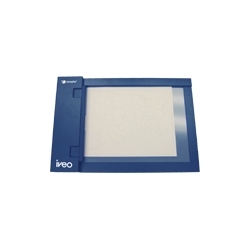 The IVEO Tactile-Audio system makes it possible to add audio descriptions into tactile documents. Used in conjunction, one can create documents that cater to all three learning modalities simultaneously. ViewPlus also makes the Tiger Designer, a design studio for making and editing tactile diagrams and other tactile documents. 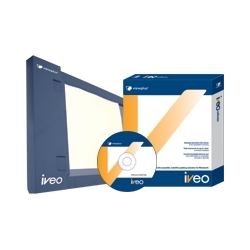 The core of the IVEO� software package - for adding audio features and editing. Driver for automatically converting computer files and paper materials to IVEO�.